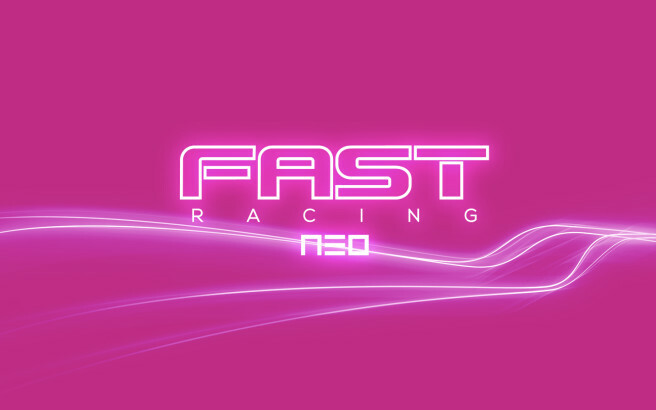 The new FAST Racing Neo update is now available. As listed in Wii U’s Download Management, it should clock in at 124MB. In terms of functionality, there’s now a mini map for all tracks. Shin’en has improved loading speed for a number of the courses as well. Online, you can now choose a preferred speed league and stability has been improved. Thanks to Cameron and NinImpactGaming for the tip.